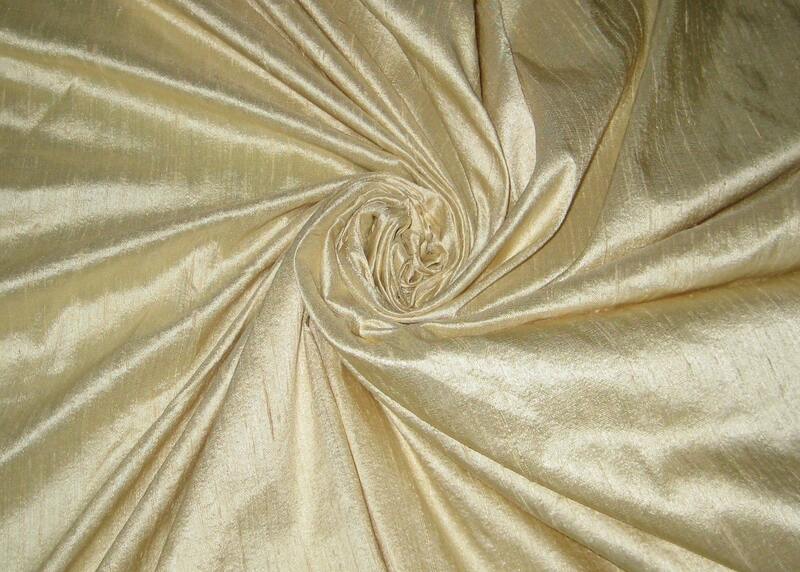 Light cream or beige dupioni silk fabric tone-on-tone. Brand New High-End Dupioni Silk Fabric Yardage. 45 inches wide. Beautiful fabric and fast delivery! Thanks! I received my order very fast! Excellent quality! Beautiful fabric, shipped very quickly! I highly recommend this shop.